ROYA Summer 2019 Heritage Trip – Save the date! 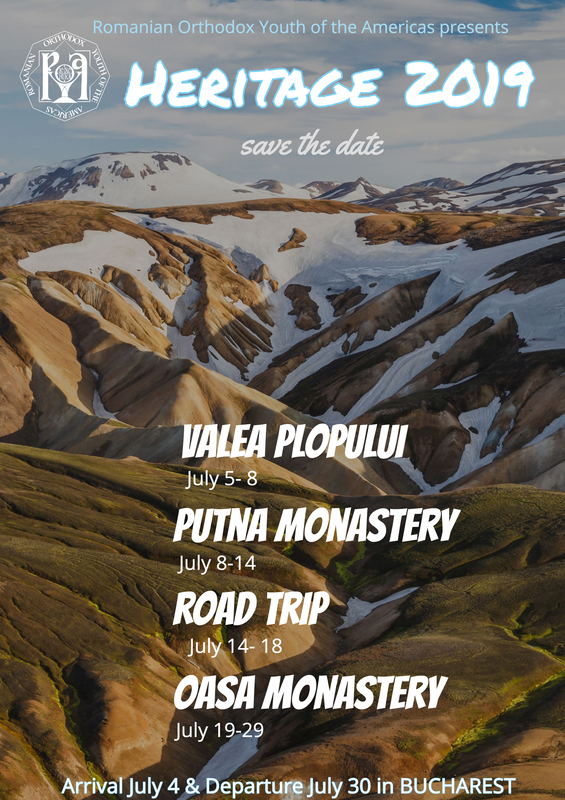 Invierea Domnului > Evenimente > ROYA Summer 2019 Heritage Trip – Save the date! This entry was posted in Evenimente. Bookmark the permalink.